The Ottawa Redblacks have signed quarterback Jonathon Jennings to a one-year contract. The move comes after former Ottawa quarterback Trevor Harris signed with Edmonton on Tuesday, the opening day of free agency. "We are very excited to add a player of Jonathon's pedigree to our roster," said Redblacks general manager Marcel Desjardins said in a statement. "His experience and ability will add depth and competition to the Redblacks QB position." 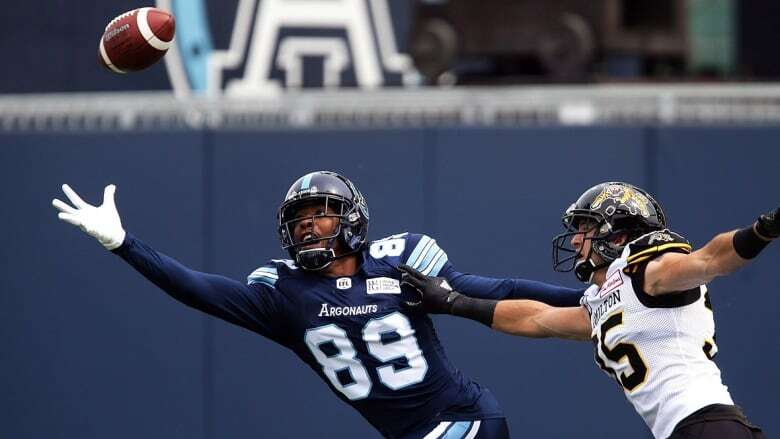 Duron Carter excited for 'fresh start' in B.C. 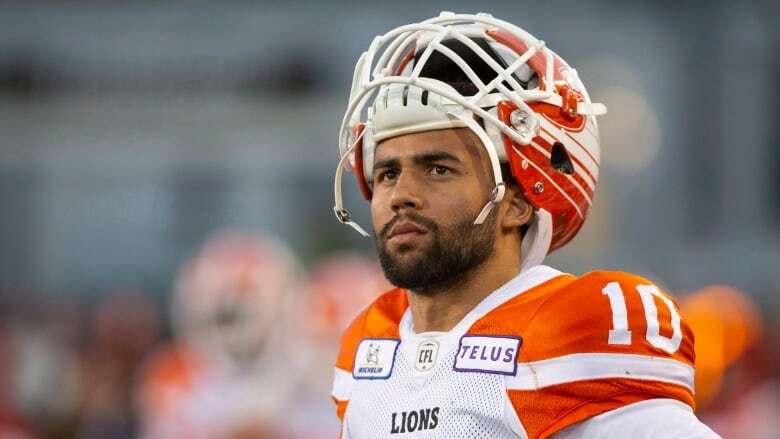 "Players of Duron's remarkable ability are what make our league special and he's going to be a very big piece of our offence in 2019," GM Ed Hervey said in a statement. "We had a lot of interest in him last year when he became available during the season and it's great to finally get this deal done." "I am looking forward to making a fresh start on the West Coast," said Carter. "Ed and I had a number of conversations last year before I signed in Toronto which really helped me in my decision to ultimately join him in B.C. "The opportunity to play with Mike Reilly is obviously a big factor too. Players want to have fun playing this game and it's going to be a lot of fun in B.C. this year." "John was another primary target of ours heading into this free agency period and we're ecstatic to bring him into the fold," Hervey said in a statement. "He runs with power, protects the passer when needed and can effectively catch the ball coming out of the backfield. "When he's been on field during his time with the Stampeders, Cordarro has been a disruptive force," Stampeders president/GM John Hufnagel said in a statement. "He's an important part of our defence and I look forward to seeing him have a healthy and productive season in 2019."